Luxury Family Hotel Royal Palace is a unique boutique hotel because of spectacular view from hotel rooms. 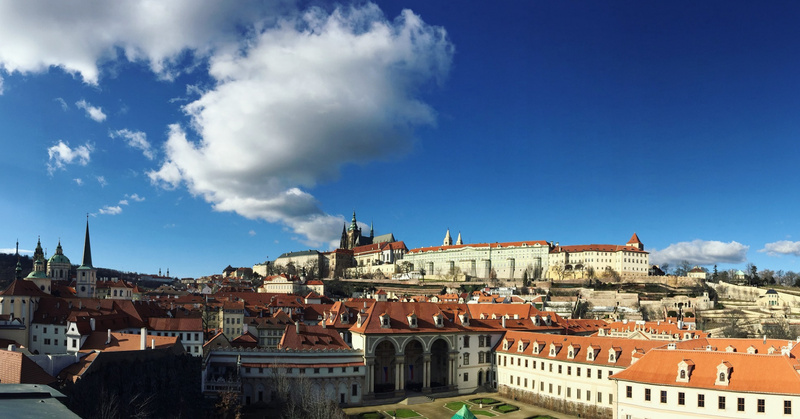 Not even from one or two rooms, but almost from all hotel rooms you can enjoy view to the one side - to the Prague Castle or to the other side - to the City of Prague. 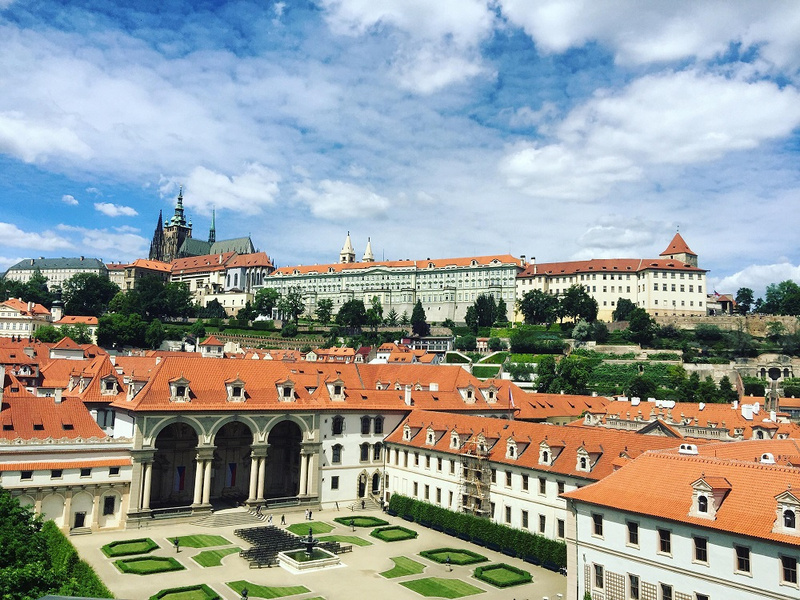 Beautiful view to the Prague Castle and Wallenstein Gardens you can enjoy from Deluxe, Deluxe Plus, Deluxe Senior rooms or from Ambassador Suite or Presidential Suite. 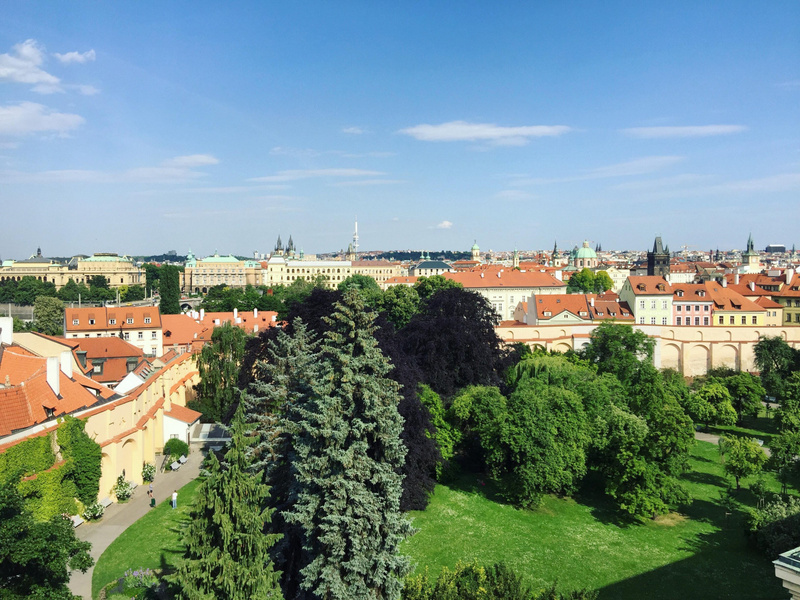 On the other side of our building you can enjoy amazing view to the City of Prague and Vltava river from Standard rooms, Ambassador Suite or Presidential Suite.